This is not so much a teen career. It's a new school system. You can compare it to the 7 years of Hogwarts I made as 7 teen careers. But now the teens don't attend Hogwarts. They attend the Belgian School System. - Though teens don't go to regular school and don't make homework, they need to work very hard on their skills. - If you use another school type (like my school in shifts), teens can still go to school. 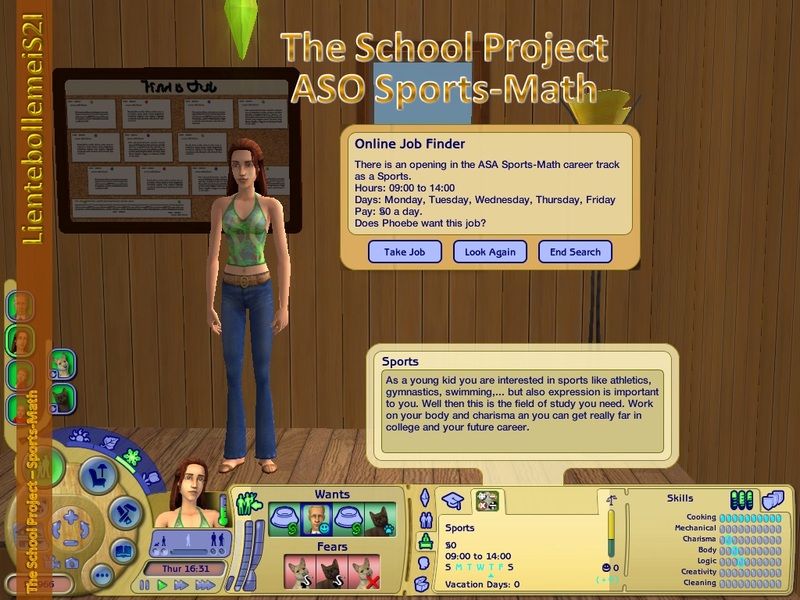 - This is very interesting if you want your sims to go to college, but even when they don't go to college it's good to follow this school system to have some skills already when they start a career. - I want it to keep a surprise which school direction upgrades to which career. But it's kind of obvious when you look at study direction and it's always a Maxis' career. Never a custom one. - These careers will all have PTO3 so teens have enough time to work on their skills. 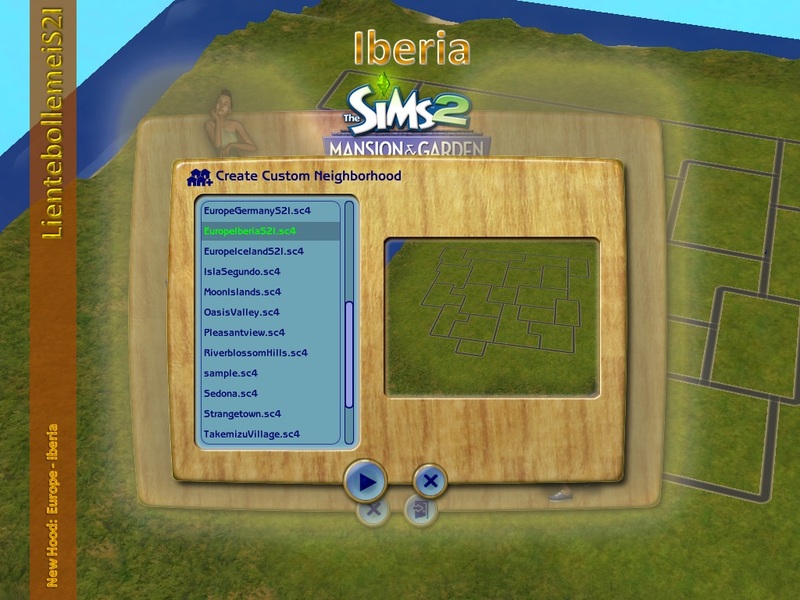 - This career asks really a lot of skills from your teen sims. It's best to already have some skill points that are needed for this career. If you like this creation, please, press the thanks button and/or leave a comment. Feedback always keeps a creator going for making more new stuff. 3. You have to translate it twice. Once for male and once for female. Even when it's the same description! ---- Please, don't change the other lines. 4. Don't forget to translate the word "Unemployed" and to give me the translation of the career title as I will need that info when I add your translation to the career. 5. Upload the translated file to a comment in this thread.